How Far is Satyam Prima? 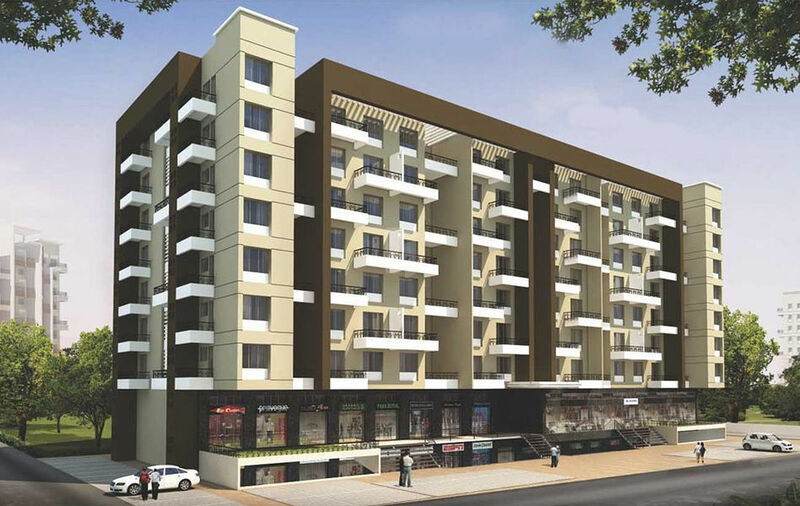 Satyam Prima has been designed keeping in mind your comfort and requirements along with your prime convenience. Creating an environment that helps you to relax and gather some beautiful moments with your family. A classic residential project aimed with utmost accessibility, Satyam Prima's scheme represents what you have always longed for with excellent quality. Experience a life of optimum luxury and comfort at Satyam Prima where the surrounding speaks for itself. A classic project that showcase the finest side of your lifestyle and lets you soar into the richness of life.